Chatri Sityodtong appeared on Ariel Helwani’s MMA Show earlier today. 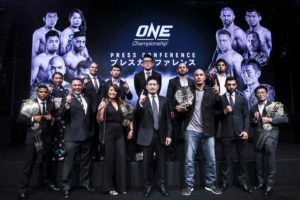 Speaking from Tokyo, the ONE Championship head honcho elaborated on a number of topics including the imminent announcement of a US broadcast deal. “We’re going to be announcing a US TV deal in the next two or three weeks, we are in the very final stages. We’ve been talking to broadcasters for about a year, various broadcasters and one is now the frontrunner. It’s one of the major broadcasters that is already home to one of the major sports in the US. Stay tuned,” he told Helwani. 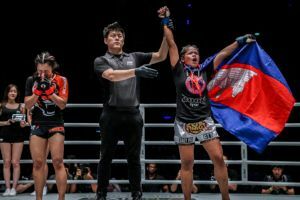 The bad news for fight fans in the US is that their days of being able to watch every ONE Championship card live and free appear to be numbered. 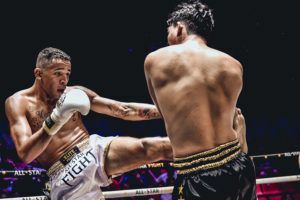 “Unfortunately for the US market, once we announce the TV deal the app is no longer free,” Chatri said. 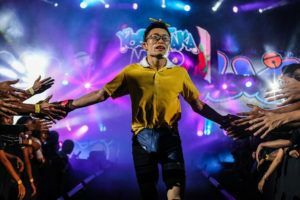 The ONE Championship founder and CEO was speaking from Tokyo. 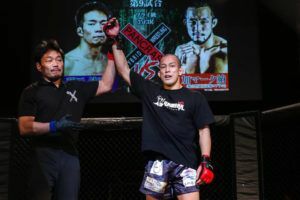 The promotion’s inaugural Japanese event is set for March 31st and Chatri is excited about the potential of that particular market. “I believe we have an opportunity to be bigger here than Pride was,” he told Helwani. 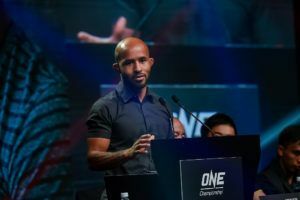 They also discussed the recent deal which saw Demetrious Johnson move from the UFC to ONE Championship with Ben Askren heading in the opposite direction. Chatri feels this exchange will be of benefit to all parties. 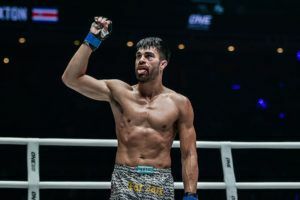 Chatri also discussed the appeal of former UFC stars like Johnson, Eddie Alvarez and Sage Northcutt who have all put pen to paper on ONE Championship deals in recent weeks. 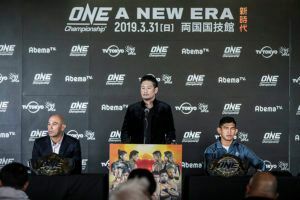 The ONE Championship CEO said that ‘multiple discussions’ were ongoing with other fighters but reiterated that anyone wanting to sign with his promotion would need to have certain characteristics and values. 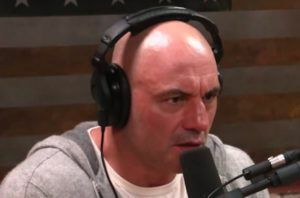 Helwani himself took issue with recent comments from Dana White suggesting that Sage Northcutt had been released. 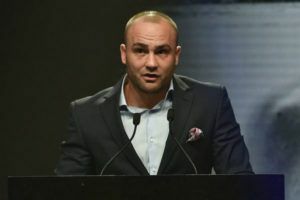 He pointed out that the photogenic welterweight, who is riding a three fight winning streak, had been offered a new contract by the UFC but had decided to sign with ONE Championship instead. 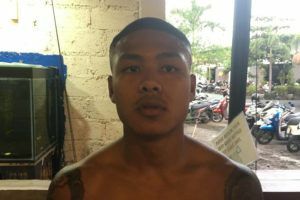 Chatri went into a bit more detail about how the signing unfolded. Helwani asked how the UFC contract offer compared to ONE’s but Chatri said he didn’t know the answer. Johnson and Alvarez are both set to participate in eight man tournaments in 2019. 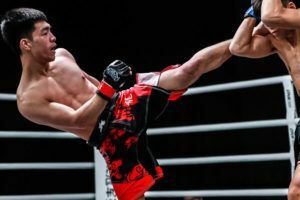 Northcutt will be making his promotional debut in Singapore and Chatri had high praise for the welterweight.